This incredible deal will get your homeschool “Mooooving”! 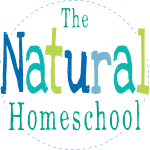 I am so happy to have found an online set of courses for homeschoolers years ago! They have been instrumental in our homeschool! 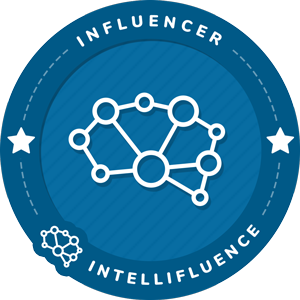 Schoolhouse Teachers has over 400 courses for homeschoolers, starting from Pre-K up to High School! And now, you have an incredible chance to preview it all and try it for an entire month for only $1! Come see how! 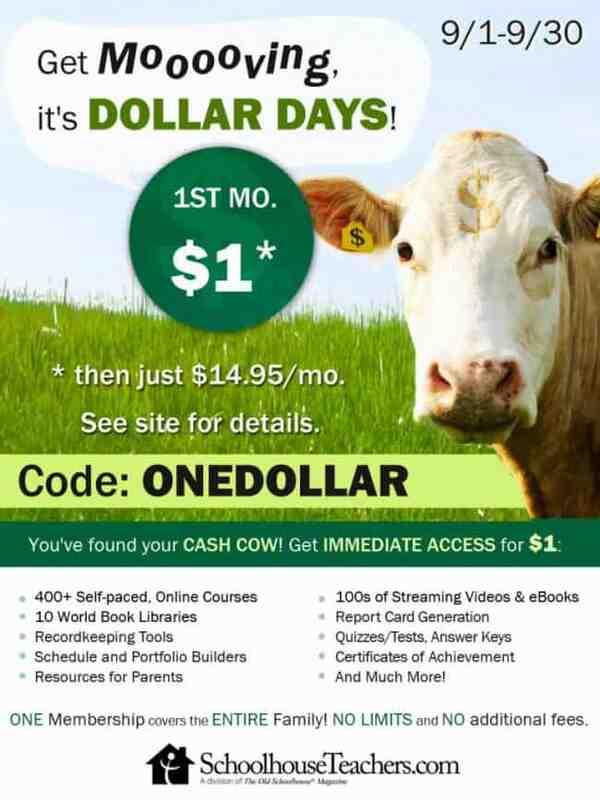 Dollar Days at SchoolhouseTeachers.com will really get your homeschool “Mooooving”! 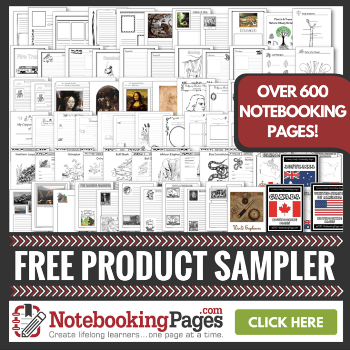 Use coupon code ONEDOLLAR from 9/1/18 through 9/30/18 to get a full month of access to SchoolhouseTeachers.com for ONLY $1. Your entire family can enjoy over 400 classes—including unique elective options— PLUS access to a large streaming video library and ten libraries of World Book Online, all the household and academic organizational tools you may ever need, as well as tips for teaching special needs learners and high school students. After the first month, keep your Ultimate Membership for only $14.95/month for as long as you choose. That’s a 25% savings off the regular monthly rate. No contracts! No minimum commitment! Cancel at any time!